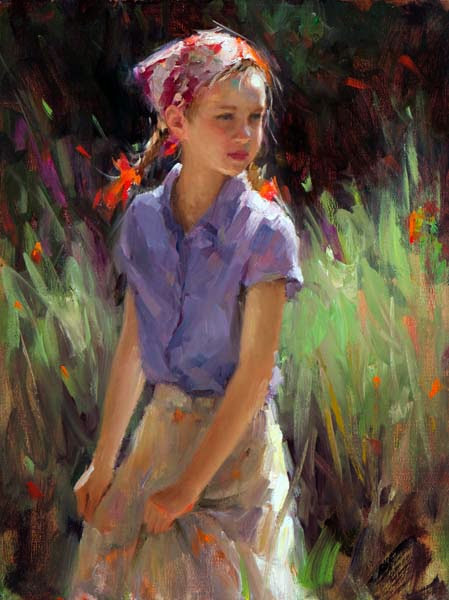 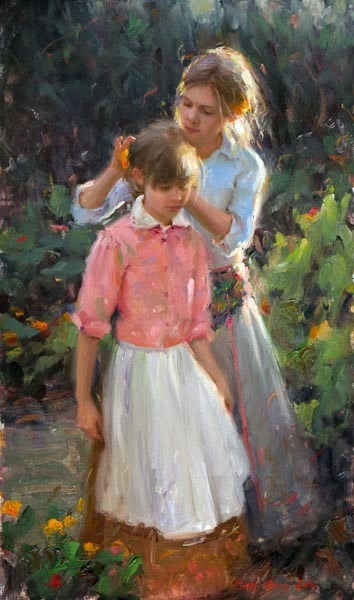 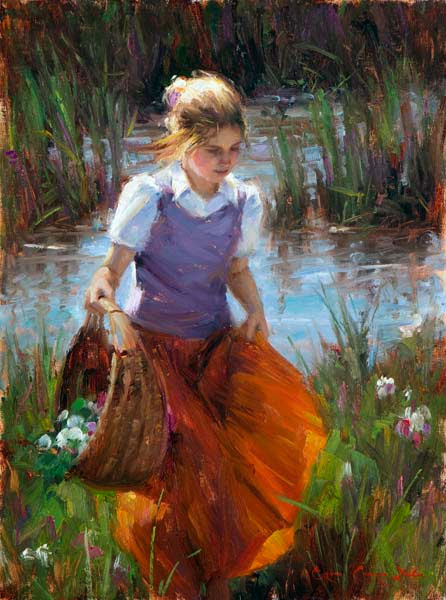 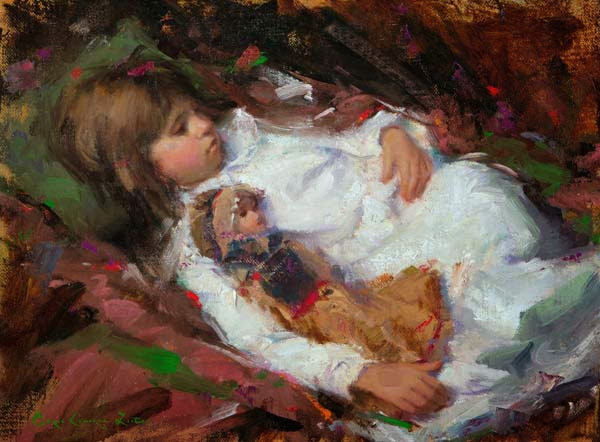 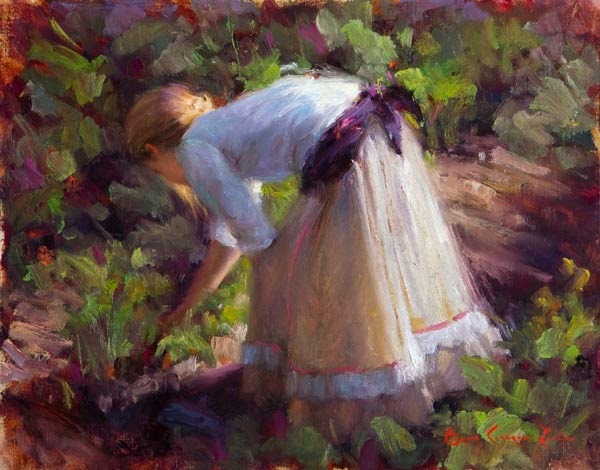 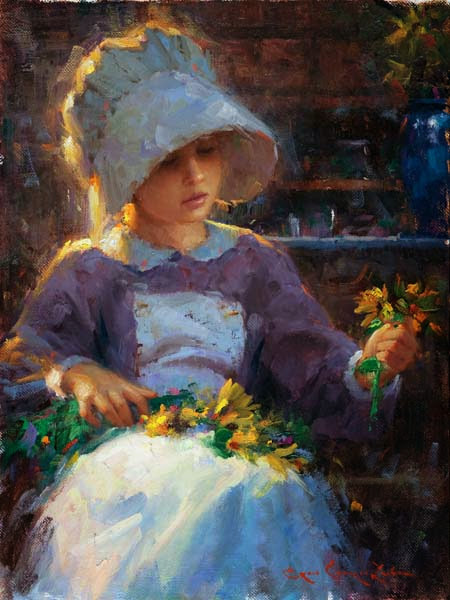 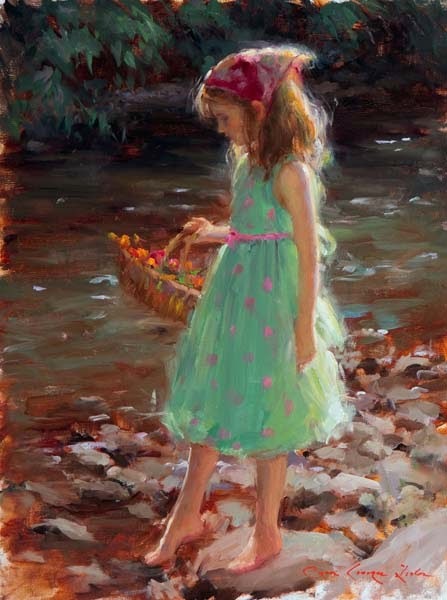 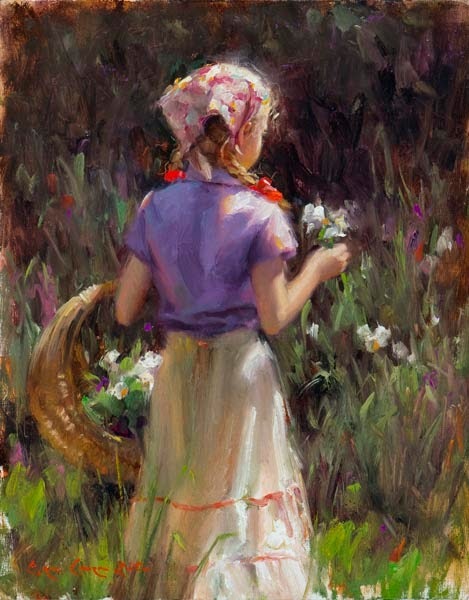 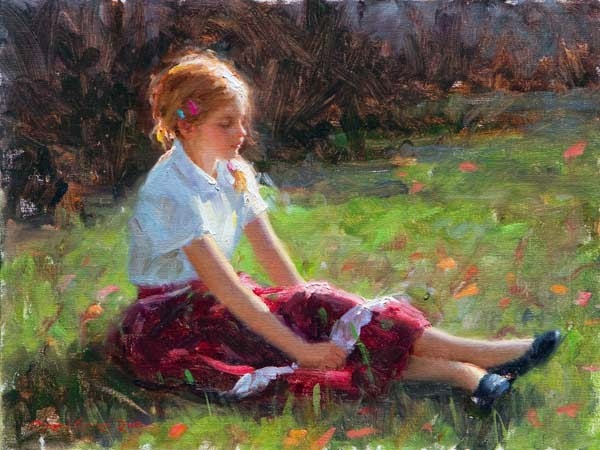 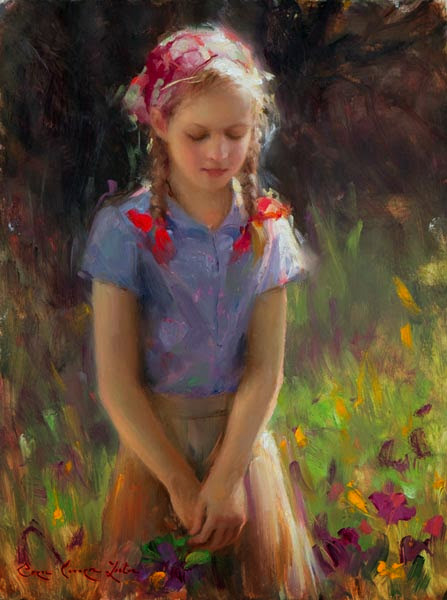 "Bryce Cameron Liston believes that the highest form of art is the representation of the human figure. 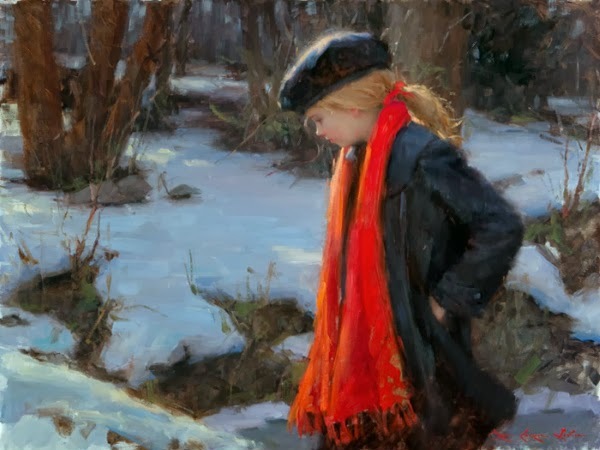 As a traditional painter and sculptor, he considers sound draftsmanship and a solid knowledge of human anatomy essential for the successful execution of his work. 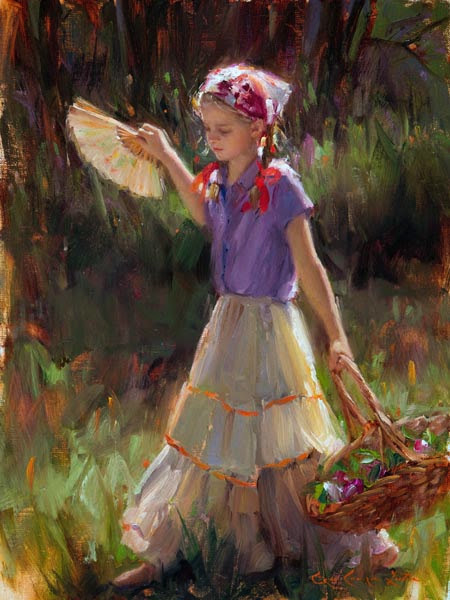 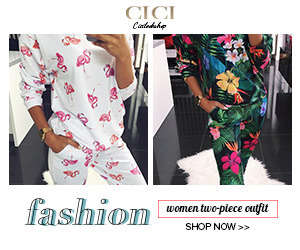 Collectors around the world are very familiar with his knowledge and talent. 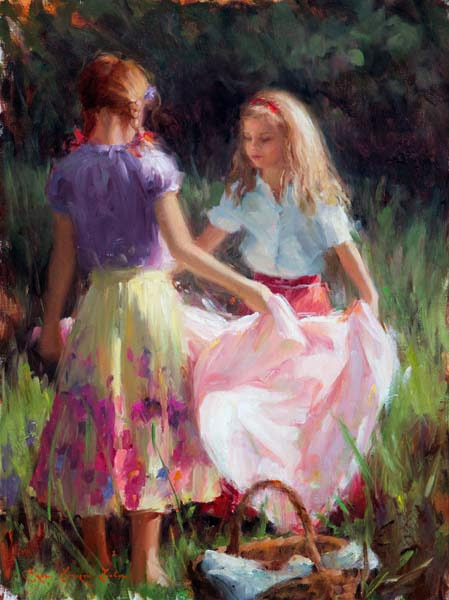 When viewing Liston’s work in person you can’t help but to be drawn into the evocative scenes. 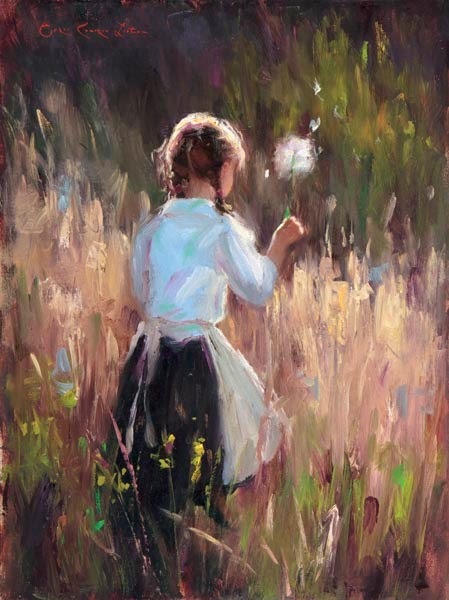 His paintings scintillate and vibrate with the poetry of light and subtle color variations.